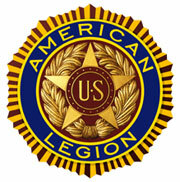 The American Legion [Mountain] Post 781 charters Boy Scout Troop 433. This page is devoted to the activities and achievements of members of that troop and those who sponsor and support their endeavors. Photo and write up on the recent  Court of Honor Ceremony can be found on the Photos page. We are very proud of our Boy Scout Troop.